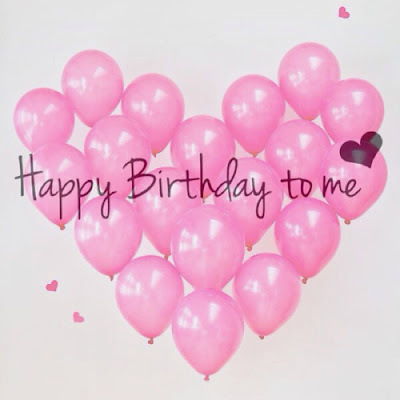 Fit Wanderlust Runner: Happy Birthday To Me!! Today is my birthday...yet another year under my belt. I am not too excited since this really isn't a monumental year. I pretty much celebrated this past weekend, so for today I don't have much planned. I am actually finishing a work shift. I am currently blogging on my break. I know I probably should have taken the night off but I guess I really didn't plan ahead very well. Luckily I'll be able to leave early so I won't have to sleep all day on my birthday. My charge is at least managing to give me the morning off which is very much appreciated. 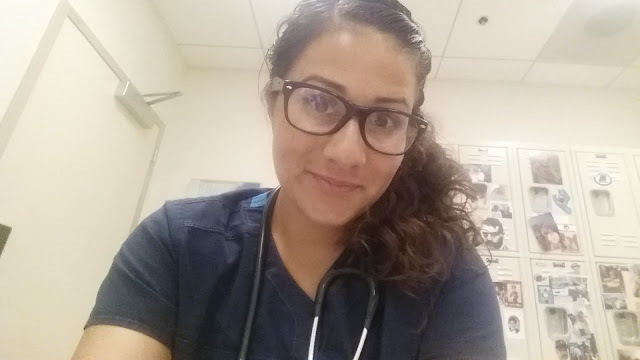 For those of you that don't know I work night shift at a hospital in San Diego. I can't believe September is already here. It really feels like this year has just flown by. Today I am hoping to just enjoy my day with my husband, my dogs, and my family. I don't want anything fancy. I don't expect any gifts. There comes a point where presents are just material things. The memories that you make with loved ones last a lifetime and to me those are the presents I want. So for my birthday all I want to do is enjoy today...and all the memories that will come with it. I know my husband will feel bad for not getting me anything and he may even think it is a trap! Haha! Since it is the first of the month though, I wanted to make a feel goals to accomplish this month. Continue finding new running routes in San Diego. I'll report back at the end of the month on how I did. Fingers crossed I follow through on the majority of my list. 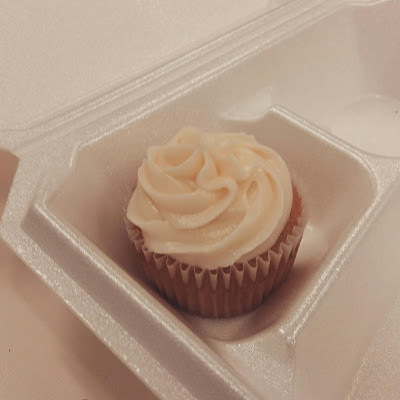 But for now I am going to enjoy this delicious cupcake a coworker gave me and make the most of the end of my night shift. Hope everyone has a great Tuesday. I know I will..